The 2017-2018 school year is off to an awesome start! We finished the 2016-2017 school year with record achievement and participation numbers in our Advanced Placement classes. We had a record low number of D/F’s in all classes, and continue to strive to provide academic assistance to all students in all classes. We set lofty academic goals for the new school year and are already seeing early successes. We have more Advanced Placement classes being taken by Borah students than ever before. 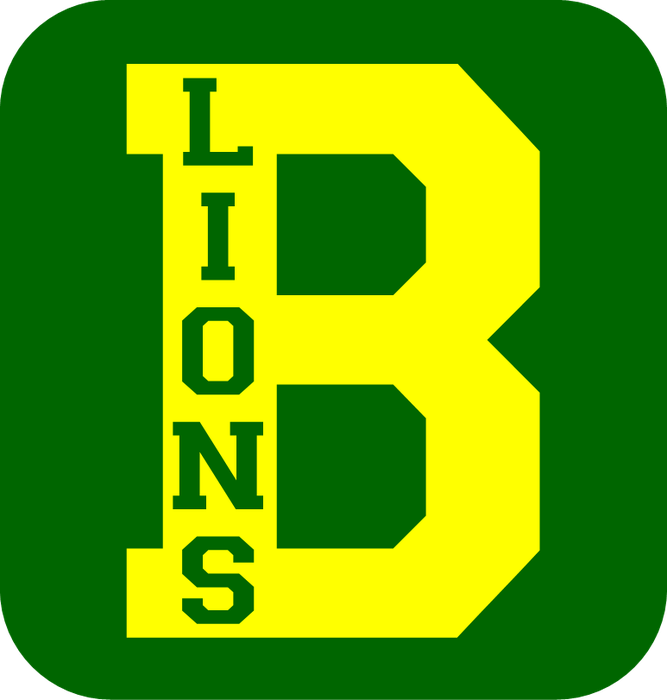 Please follow us on Twitter for school news updates @BorahHigh. 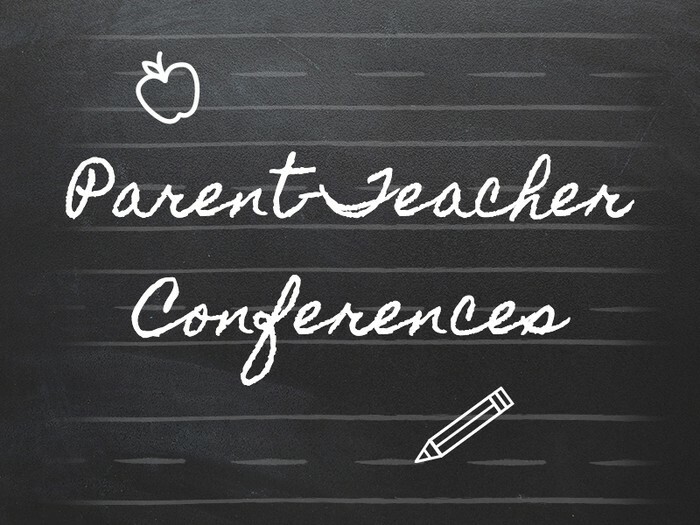 Join us for Parent Teacher Conferences. This is a great opportunity to assess your student's progress and talk individually with their teachers. ** Note: We will not have conferences on Tuesday, October 31st due to Halloween. Borah teachers Mr. Amigo and Mr. Harris have created The Foreign Film Club, and are looking for members! The FCC is a great way for students to connect, share their love of movies, and learn about how other cultures approach cinema. The goal of FCC is to show movies that students may not watch on their own. 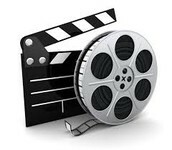 All films will be chosen by club members. All Borah students welcome to attend! The library is open every day from 7:20-3:20 and has extended hours Monday - Thursday when AVID runs Lions Den (after school study time) from 3:20 - 5:00 pm. 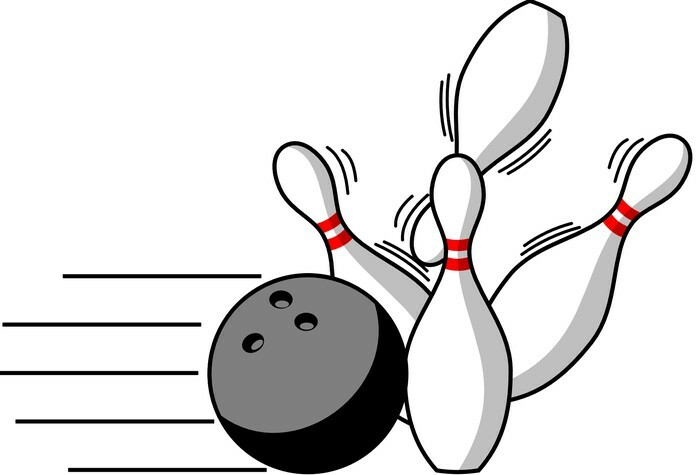 Borah Bowling kicked off their season on October 9th, (YOU STILL CAN JOIN!) and are looking to defend their title as the Treasure Valley Bowling Jamboree Champions. See Mr. Stafford in room 115 for more information. There is still time for interested students to join National History Day. Come see Mr. Peachey in room 203 for more information. If you plan to participate in basketball or wrestling, be sure to have a current physical on file (IHSAA guidelines state that a new physical is required during your freshman and junior year of high school). 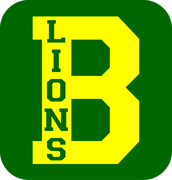 You will also need to complete the necessary forms for participation online (There are three: (1) Code of Conduct, (2) Interim Questionnaire & Consent, & (3) Concussion Acknowledgment forms).​ Directions for the online forms can be found on the Borah Website under "Athletics". Fall athletics are off and running! Borah Football is 5-2 and with their Victory over Rocky Mt. are in first place in our SIC Pod! 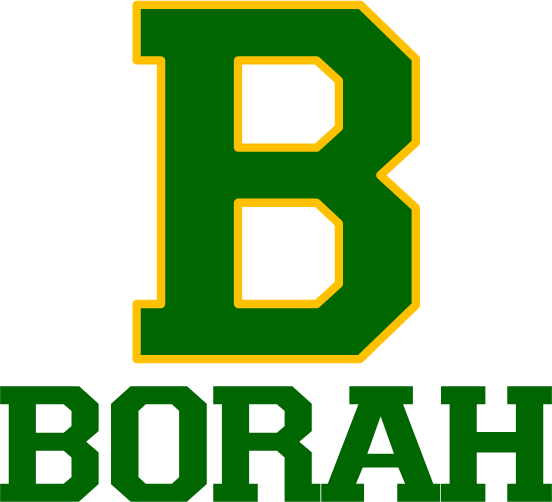 Borah Girls Soccer is headed to the State Tournament October 19-21 at Rocky! 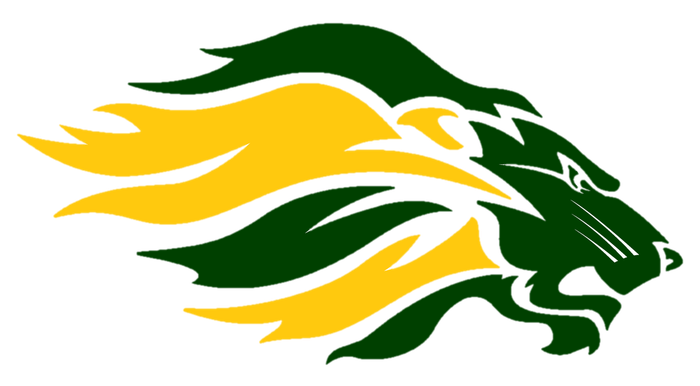 Borah Boys Soccer is headed to the State Tournament October 19-21 at Eagle! 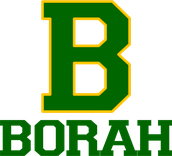 Borah Volleyball is off to the best start in years and are heading in to the District Tournament October 14th at Borah. Borah Cross Country and Swim continue to be very competitive in the SIC. Wrestling Parent Meeting - Tuesday, 10/17 at 6:00 pm in room 502. Contact Coach Gardner with any questions. All ticket disputes must be addressed with Borah Security within one week from the date the ticket was issued. Fines must be paid within 30 days of issue date. Fines are issued to whoever drove the vehicle - not the owner of the vehicle. If the driver is unknown, tickets will be issued to the student whose address matches the address on the vehicle DMV registration. Drivers allowing a student to ride on the top area of a vehicle (trunk, hood, or roof) will automatically lose driving privileges for 20 school days and may be charged with reckless driving by Boise Police. 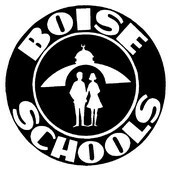 District III Marching Band Competition - Saturday, October 28th - at Boise State University. Tickets are available in the Borah business office. Cost: $11.00 -Adults, $9.00 -Students & Seniors. 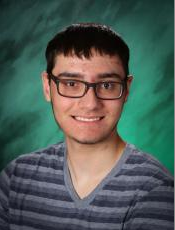 Adam Felton, a Borah Junior, was chosen as the "YES I CAN" Boise School District Award Winner from the Borah Quadrant. Adam will be recognized at the November school board meeting on November 13th. All high school student writers and artists from the Boise School District are invited to submit their best work for jury-selected publication in the 2018 Valley Visions - the district-wide, high school literary/visual arts magazine.See Ms. Rogers in room 212 for more information, or see your English teacher. English teachers will be receiving a packet of information soon. 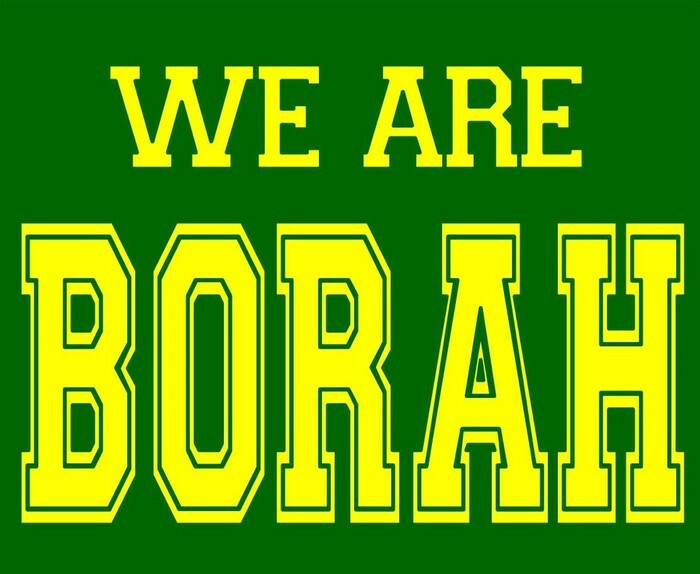 The Borah Spirit Squad performs at halftime of the Harlem Globetrotters Game on Monday, November 6th. For tickets, please contact Meg Rowe and fill out the attached flyer. This is a fundraiser for the Borah Spirit Squad, and all tickets purchased through them will contribute. Borah Strongman will once again be meeting and training this year. 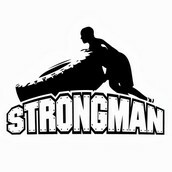 Borah Strongman received an Albertson's Grant which allowed us to purchase a yoke for strongman event training. Contact Mrs. Wattles in Room 602 for more information on how to join us in the fun or keep your eyes out for more information coming on announcements at the start of second quarter. Borah High Child Development classes are putting on a Halloween Party for kids ages 3-6 on October 31st here at Borah. For more information, see flyer below. 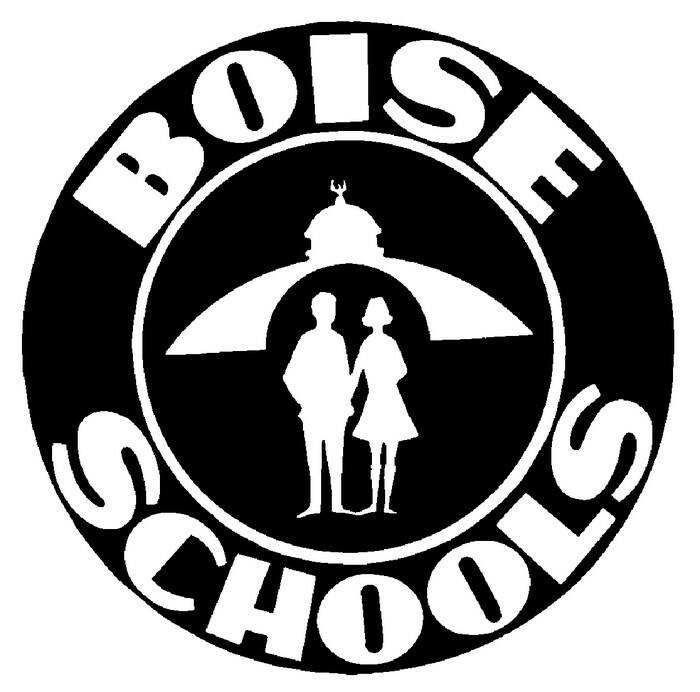 During its regular monthly Board meeting held on Monday, October 9, 2017, Trustees othe Boise School District voted 7 - 0 to approve the 2018 - 19 school year calendar following an extensive public feedback process. The approved calendar preserves a later August school start date while still ending the first semester prior to the Winter Holiday Break. "We feel that this calendar meets the educational needs of our students and supports our many programs that have made our district a school district of excellence," said Board President Nancy Gregory. "We are grateful to the parents, patrons, staff and students who actively engaged in the nearly six-month long conversation regarding the school calendar through face-to-face focus groups, online surveys and direct communication with District representatives."